I love make it mondays.. don’t you? I love this Vintage Postcard Travel Journal! Check out the DIY here. Make this Ribbon Coil Necklace using this tutorial. 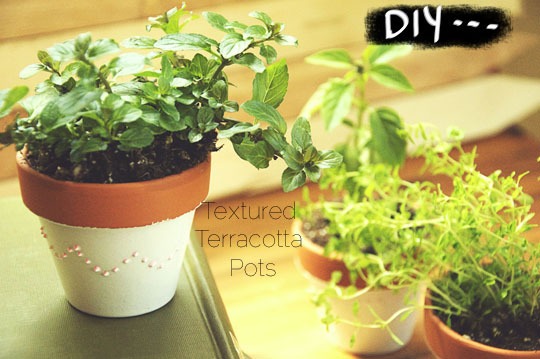 These Textured Terra Cotta Pots are so neat. Get the DIY here. Create Chalkboard Necklaces using this tutorial. 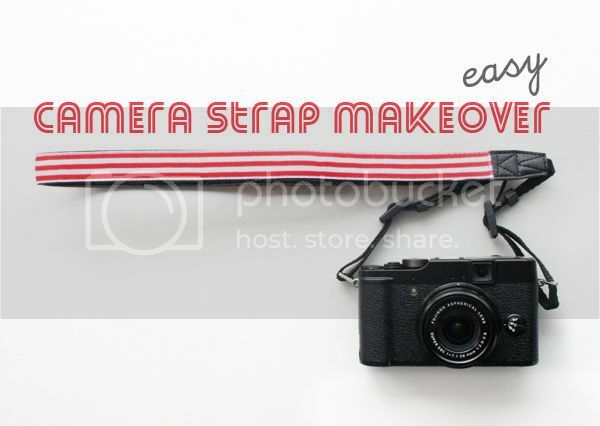 Give your Camera Strap a makeover with this tutorial. Make these cute 4th of July Sparkler Cupcake Toppers using this tutorial. 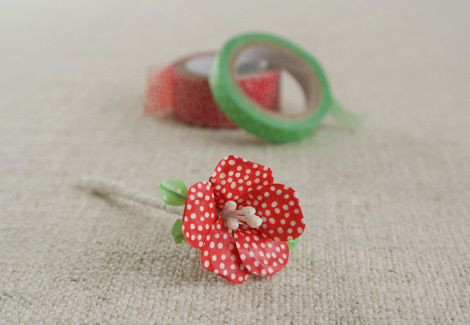 These Washi Tape Flowers are beautiful! Get the DIY here.